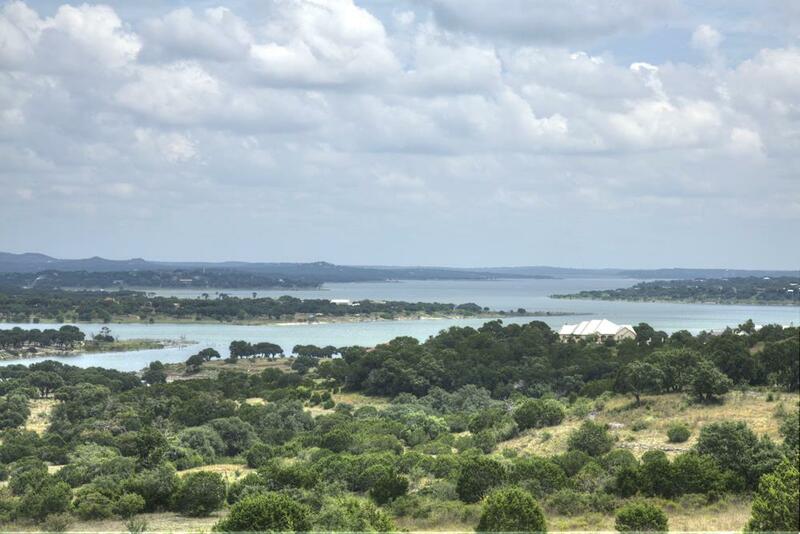 Fantastic Canyon Lake view from your back porch in this wonderful lake home. 3 bedrooms, 2 full baths and one half bath in this open floor plan home. Granite counters, vaulted ceilings, solid cabinets and seller will sell FULLY furnished down to dish towels for an additional price! Street to Street lot offering plenty of room to add a pool. 2 car garage and plenty of room for the lake toys. Located 2 miles from local Grocery, Marina, restaurants and shopping! NO HOA! Gently lived in, been a vacation home.